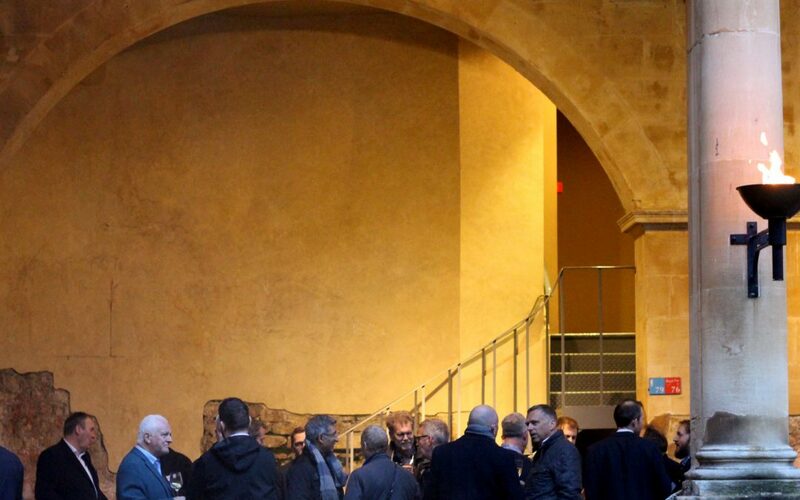 Improves with age…or is that just wishful thinking? 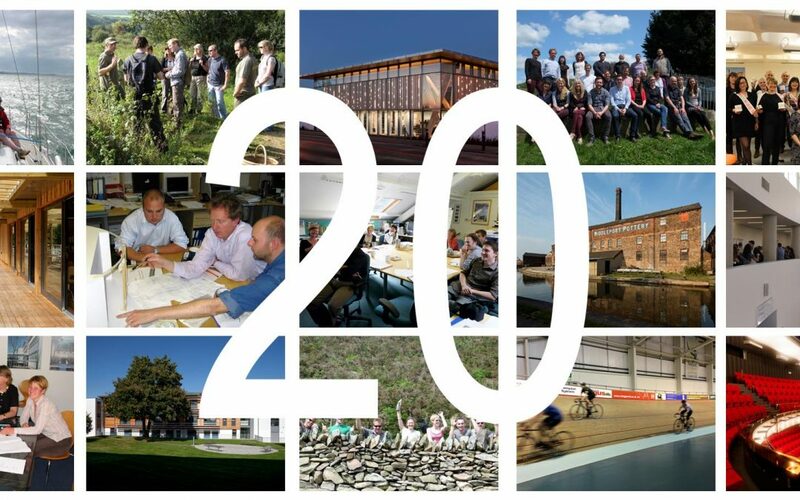 20 years of working on exciting projects with inspiring people – so what better reason than for us to host a party to celebrate. 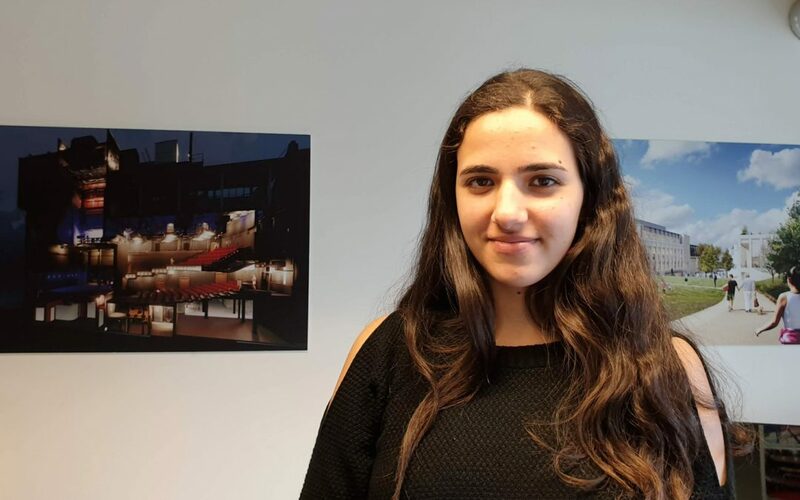 The London office recently hosted a work shadowing day for a first year student whom is currently studying for a MEng Civil Engineering degree at Imperial College London. 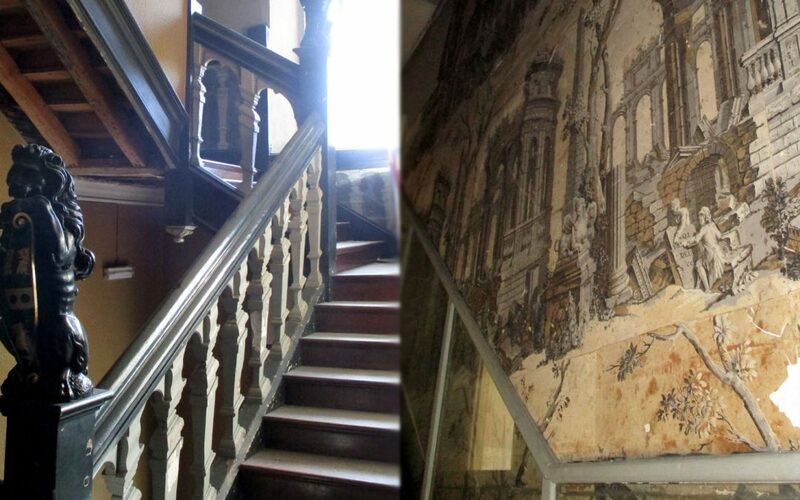 The main staircase at Grade I listed Boston Manor House has suffered from settlement since the end of the 17th Century when alterations were made to the house. 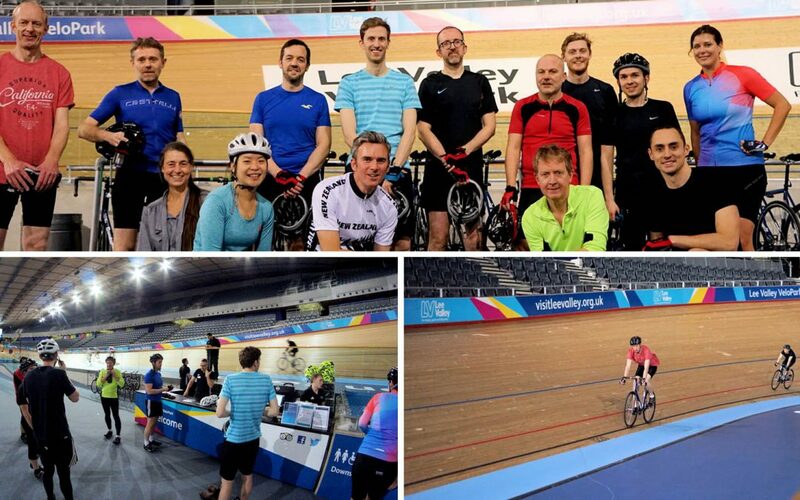 Integral Engineering Design and design team members from a number of our projects break away from our comfort zones and head to the Queen Elizabeth Olympic Park for track bike training and a timed lap to finish. 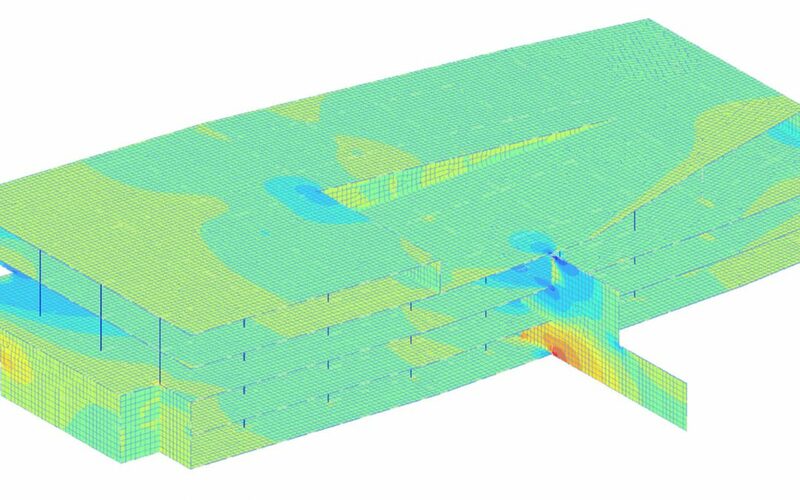 The new Tunbridge Wells Civic Centre features a large underground car park with a complicated geometry and highly unbalanced loads. 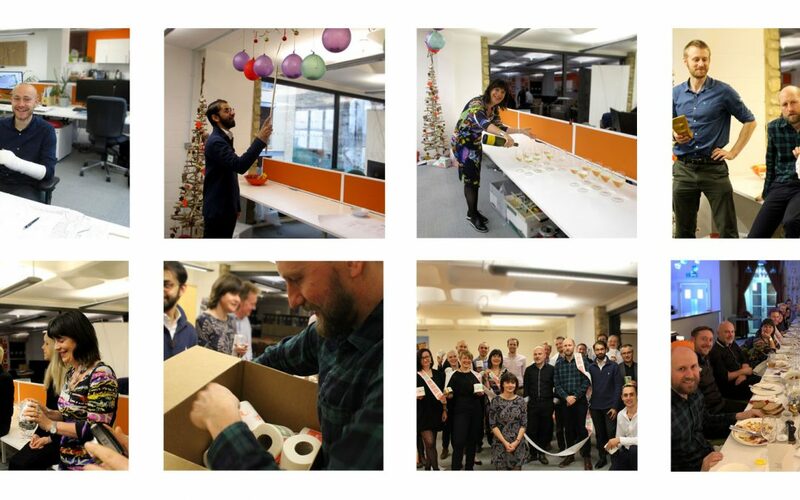 With the Christmas season almost upon us, Integral organised a Christmas celebration with the whole team from the Bath and London offices. 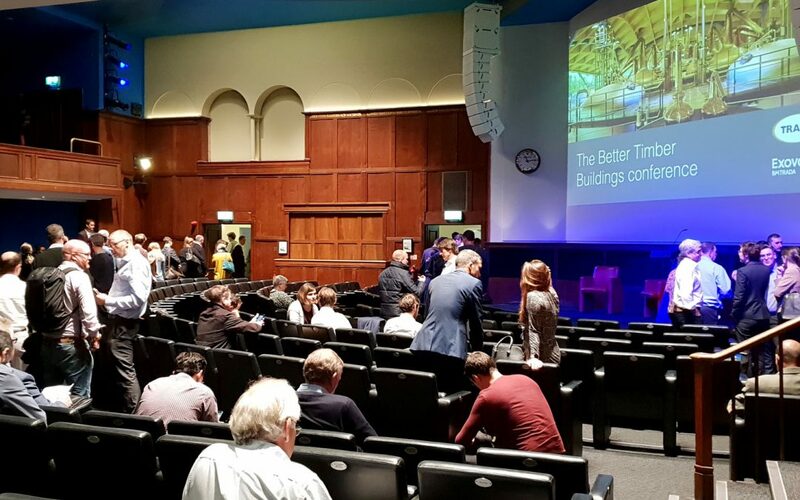 Integral Engineering Design attended BM TRADA’s better timber buildings to find out the answer to this question and more. 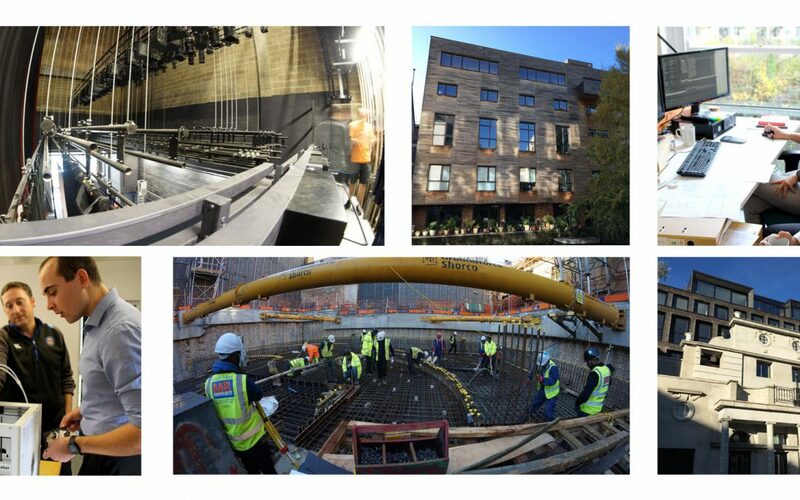 With two new starters: Mike Harris, Engineer and Humza Kazi, Graduate Engineer in the London office, we thought it would be interesting for them to give an impression of what it is like to start work with us. An account we hope they can look back on in the future. How are our skills in the engineering of baking? 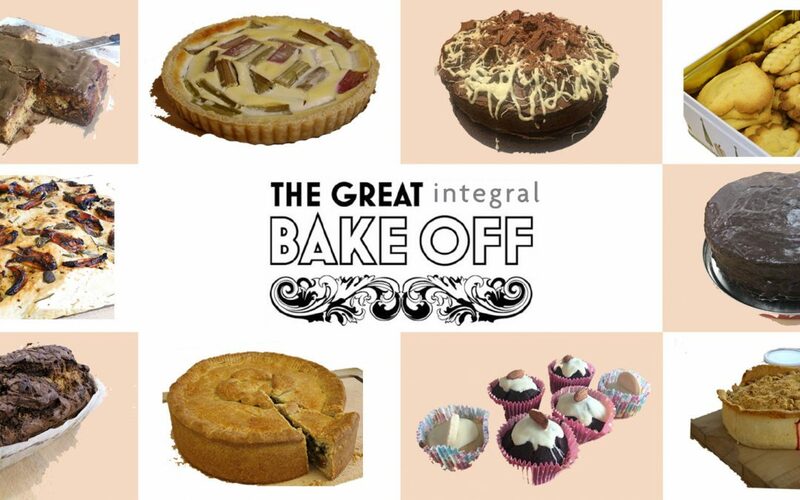 With many of us fans of the Great British Bake we decided to host our own Integral Bake Off to test our skills!